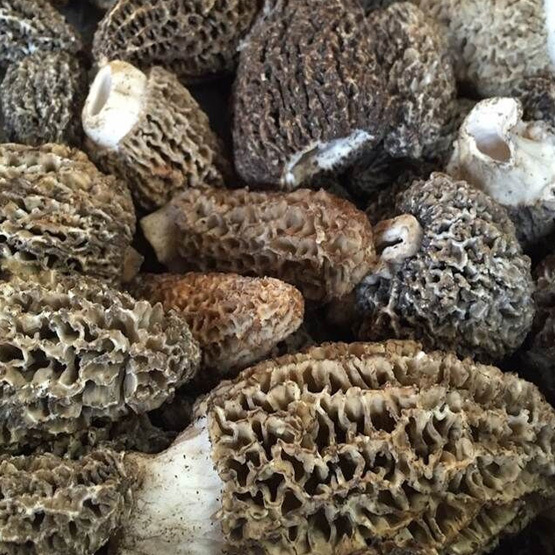 Get to know our wild side! 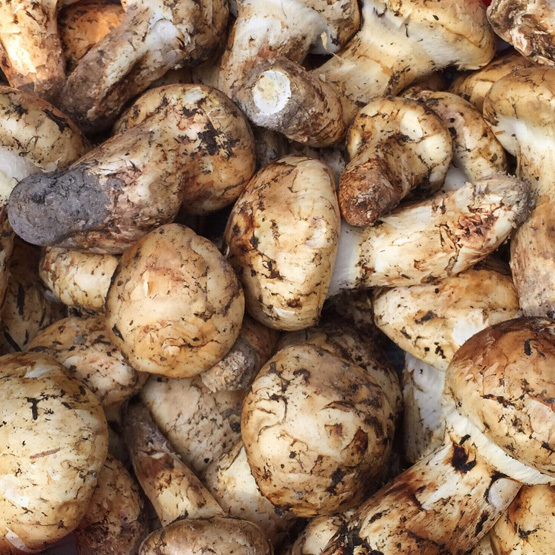 Our foraged fresh program has quickly set the precedent in the industry. 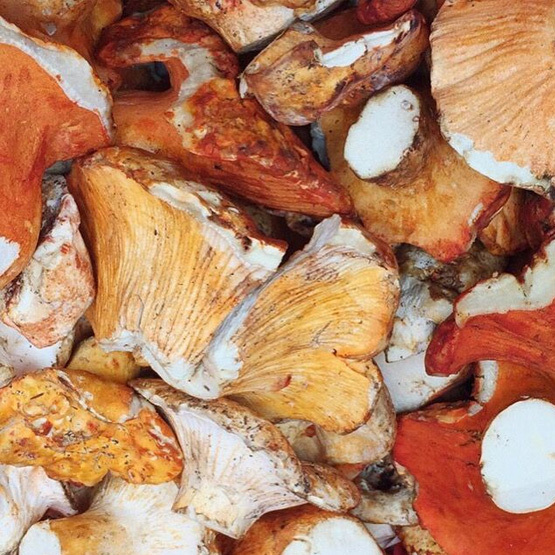 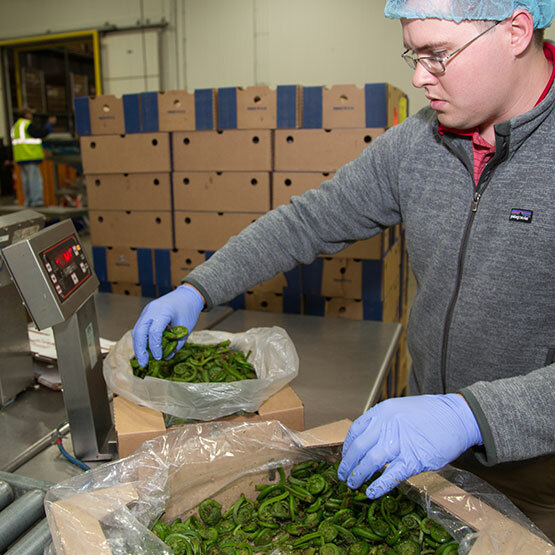 Working closely with our expert foragers, we offer truly unique wild edibles with unmatched quality. 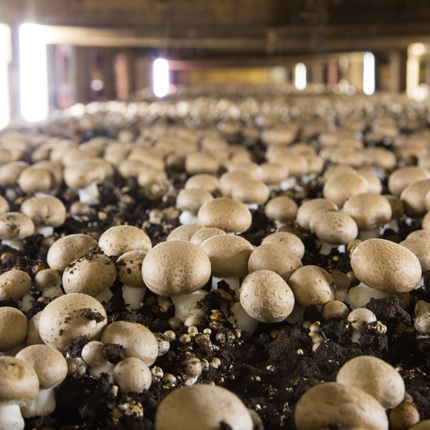 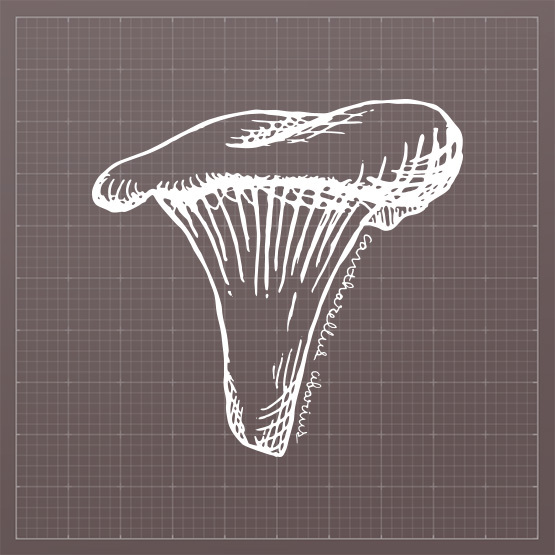 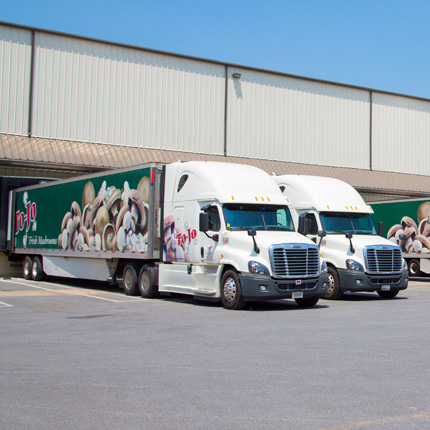 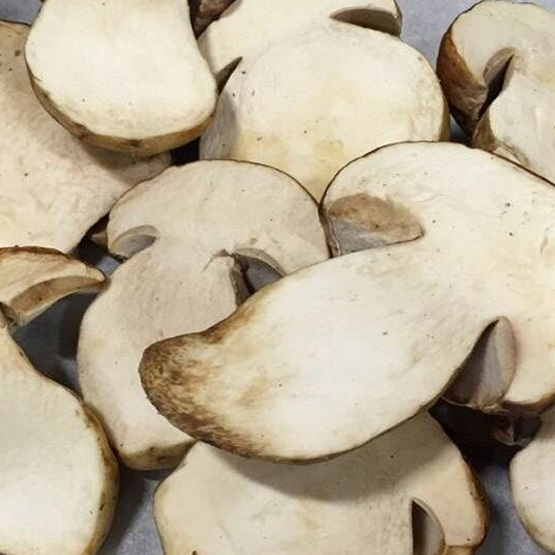 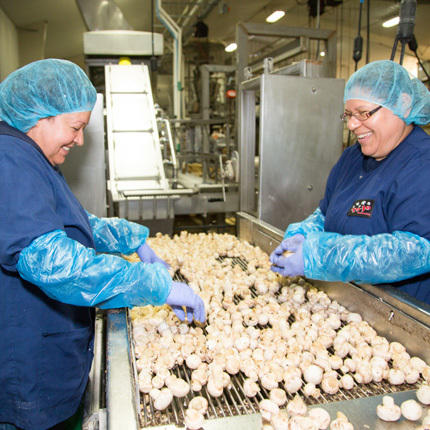 We are your one-stop mushroom source.